China showed its hand this month on how powerful it has become in using its economic power to influence foreign governments. While nuclear weapons and military capabilities no doubt still is the ultimate deterrent and measurement of a superpower, it is nothing in comparison to the economic weapons that can be used in times of peace. 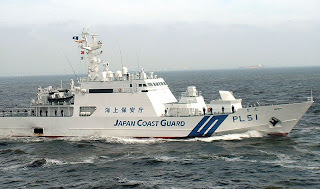 On September 8th, the Japanese coast guard captured a Chinese fishing vessel in the disputed territory of Senkaku Islands and arrested it's captain. Japanese prosecutors were attempting to put him through an official court hearing. However, China demanded his immediate release arguing that the arrest was illegal. 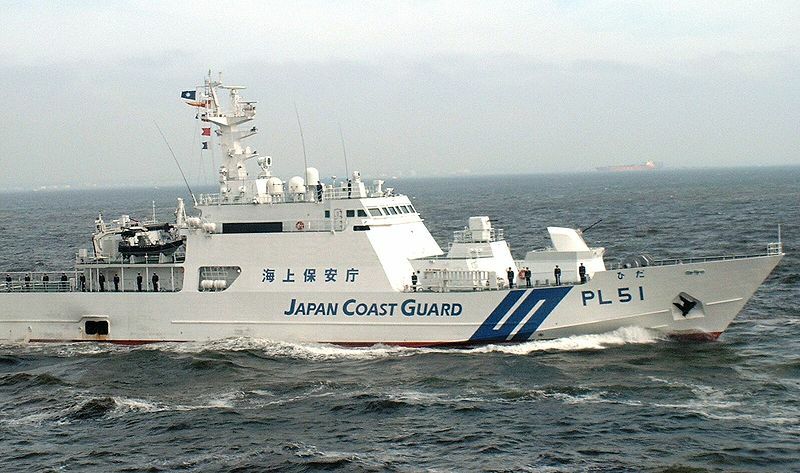 Japanese prosecutors initially resisted releasing the Chinese national, but eventually bowed to pressure in less than a week after Chinese customs officials stopped rare earth shipments to Japan. The unofficial export ban (an official ban would violate WTO rules) of these important raw materials would critically endanger Japan's economy in the long term. The materials are needed for manufacturing sophisticated electronic components that are used in batteries, aircraft parts, cars, cameras, cell phones, and military equipment. Japan also has no choice but to buy from China. According to the U.S. Geological Survey, out of the 124,000 tons of rare earth materials that are sold annually worldwide, China ships 97% of it. An April 2010 report by the U.S. Government Accountability Office (GAO) also highlights America's weaknesses to China's monopoly and could find itself in a situation similar to Japan. The report states it will take nearly 15 years before the United States can wean itself off from foreign supply chains. The largest rare earth mine that's not in China or under Chinese control can be found in Mountain Pass, California. It was nearly purchased by a Chinese company when the U.S. oil company, Unocal, was up for bid in 2005. Thankfully, there was a lot of domestic opposition to the sale. While Congress and the media was focused on the negative consequences of foreign influence on our energy supply (as if there's not enough), many did not notice that Unocal owned the Mountain Pass mine. In fact, I would argue that the only reason why China was interested in Unocal at all was because of the mine. With it, they could solidify their total control of rare earth materials and could leverage that into political power against the United States and other countries, as we have witnessed in Japan. Educate yourself and write a letter to your congressman. Support alternatives to China's monopoly of rare earth materials and have Congress approve incentives to kick start our domestic supply. Besides, who would want to have a shortage on aircraft maintenance supplies or batteries for your latest gadget and electric powered cars? "Swiss Valley: A glimpse of heaven"